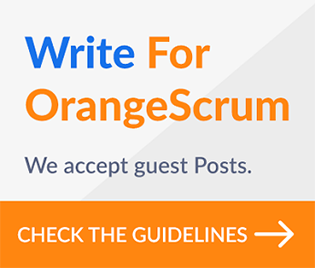 We strive to add values to Orangescrum to make it still better and easier for you to manage projects. 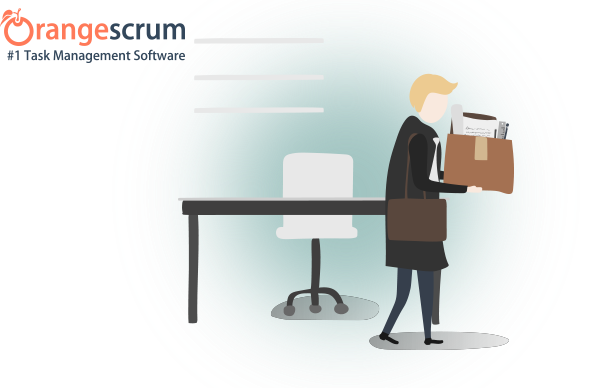 Thousands of Businesses use Orangescrum, The Project Management and Collaboration App – helping organization to centralize Projects, Collaborate resources on assignments or tasks, Time Logging, generating Invoices, building Project Reports, view real-time Analytics and more. It facilitates you to collaborate with your team to manage your projects, effortlessly. Manage Everyday Business activity like never before. We have upgraded the Resource utilization feature and added new feature of automatic Time Tracking & Invoice Generation. Our heartfelt Thanks to each of you for your active participation by sending feedback, comments in Orangescum Community Support in a Google Group. The new-look SaaS version of Orangescrum uses Google Materialize Design demonstrating excellent User Interface. Try it now! Most importantly, the Open Source version helped us to improve the usability of the SaaS version, which is now the #1 Task Management tool. 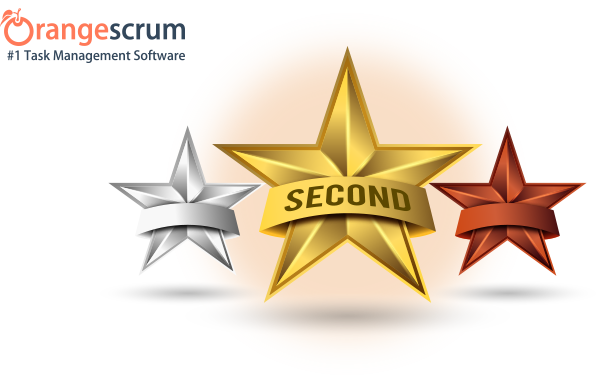 We provide a wide range of add-on services such as, installation, training, customizations, troubleshooting, maintenance and upgrading at a very competitive price, with a dedicated Orangescrum Support Team.